The US National Transportation Safety Board (NTSB) focused this week on one of general aviation’s perennial problems—loss of control in flight. The NTSB convened a round table of industry and government experts to discuss the current state of the problem and highlight available technologies and training. The primary focus of the discussion was on fixed-wing general aviation aircraft and pilots operating under VFR. NTSB aviation safety director John Delisi, told the forum 978 US general aviation pilots had lost control of their aircraft, over the past ten years, resulting in 1672 deaths. ‘That is enough to fill this conference room six times over. Loss of control is a real problem,’ Mr Delisi said. The six-hour forum focused on training and technology, with the morning’s discussion covering pilot training and education, and the afternoon devoted to cockpit technology. Remora Systems made a presentation of its proposed head-mounted, wireless, speed and angle-of-attack display. The technology, developed by high school students from Alexandra, Virginia, a suburb of Washington, won the US Experimental aircraft association’s Founder’s Innovation Prize for 2017. 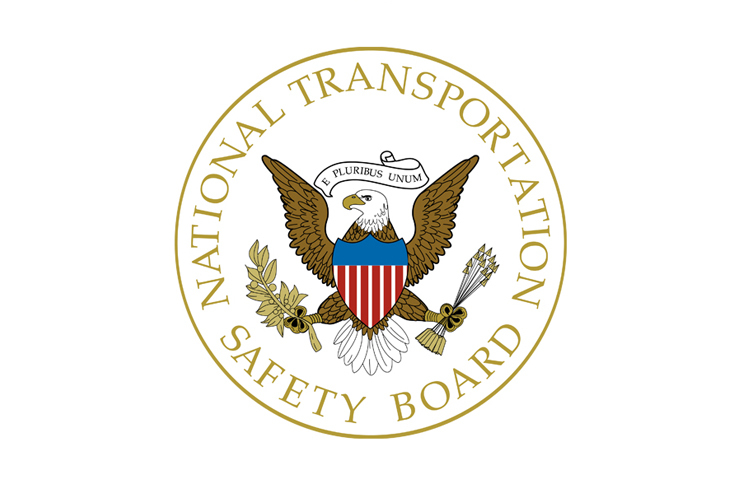 The NTSB has made the forum available online for viewing, with shortcuts to individual sessions. If we look at the NTSB website we will find a document and graphic called “2015 Defining Events for Personal Flying”. The graphic shows that while LOC-I fatalities exceed “System Malfunction: Powerplant” by a substantial margin, a closer look at the array of ‘defining events’ suggests that when we view loss of power more broadly (i.e. from any cause) the number of fatalities is not much different from LOC-I, and the total number of accidents from loss of power from any cause dwarfs LOC-I. These two ‘defining events’ together hugely overshadow CFIT, VMC into IMC, midair, etc. The NTSB has published this very interesting graphic for several years. In absolute numbers of accidents LOC-I and System Malfunction: powerplant jockey for first place. But again, if we look at all of the OTHER reasons why our powered aircraft becomes a glider, loss of power is numero uno every time. There’s a lesson there. If we fail to respond correctly to loss of power then our prospects of LOC-I are likely pretty good.